Last minute deals to Barcelona up to -70% off To take advantage of these offers, join now for free! 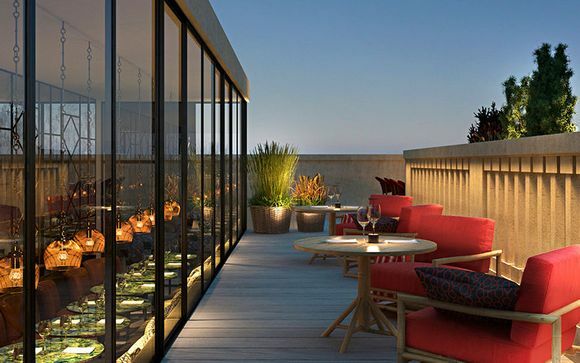 Barcelona offers a perfect European destination for a last minute getaway – find out more about the exclusive offers we can offer at the very best hotels. 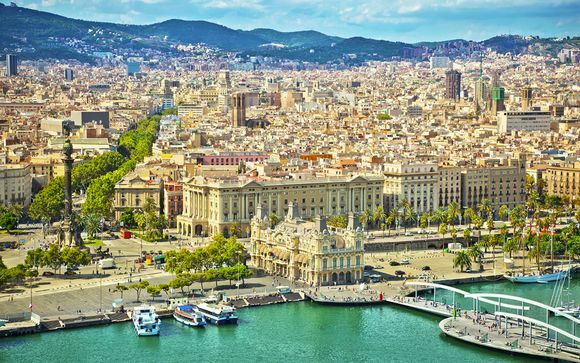 Of all the places to pick for a last minute city break, Barcelona has some of the best culture, cuisine and attractions of any European destination. 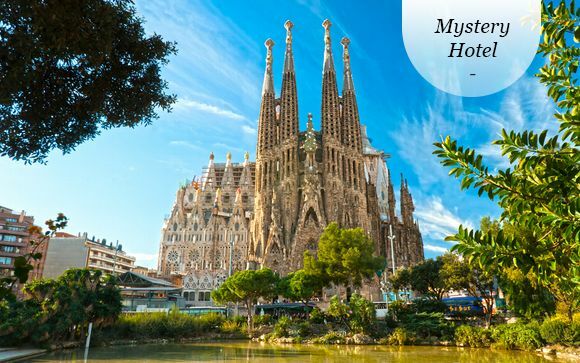 A city famed for its history and architecture, visitors can spend hours exploring the Gothic backstreets, taking in the sights and sounds of the city; or retreat to the impressive Sagrada Familia – Gaudi’s architectural masterpiece. The city makes the perfect choice for a short break – not least because it is relatively compact, and visitors can easily travel by foot, or make use of the excellent, frequent bus and tram services to navigate the whole area in a short space of time. There are museums and galleries aplenty, but also shops, parks and a fabulous beach to keep your whole family happy. 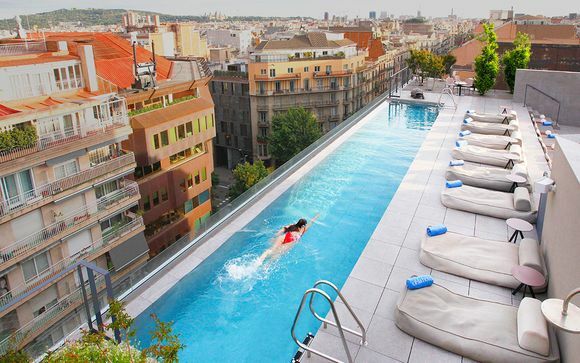 Booking last minute can leave some visitors nervous – however we have hand-picked a range of fabulous last-minute offers, at some of Barcelona’s very best resorts. Whether you want to find a cosy boutique hotel, or a large hotel that can provide facilities such as a spa and gym, we can offer a fantastic selection of incredible deals. 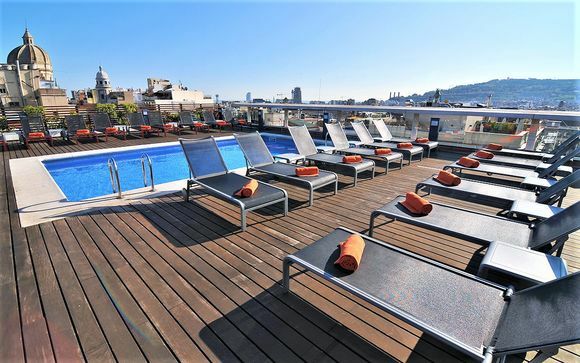 A wide selection of hotels can be found along the beautiful Barceloneta beach, offering spectacular views on to the Mediterranean, many with well-known bars or restaurants on-site, perfect for sampling Barcelona’s incredible fresh seafood, tapas, and locally produced wines. These hotels are perfectly positioned for guests to take a stroll along the stunning sandy beaches, before heading in to explore the heart of the city and old town. Or, if you prefer to find a central location, why not visit one of the many fabulous hotels nestled among the cobbled streets of the old town, or a high end modern residence near well known tourist highlights like the Magic Fountain – which can make a great base to explore the city from? 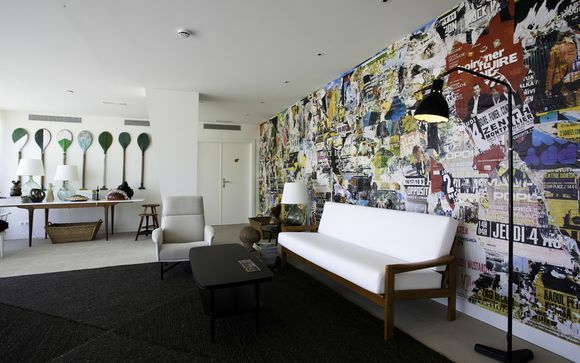 Barcelona really does have something for everyone, and is the perfect choice for a short notice stay. 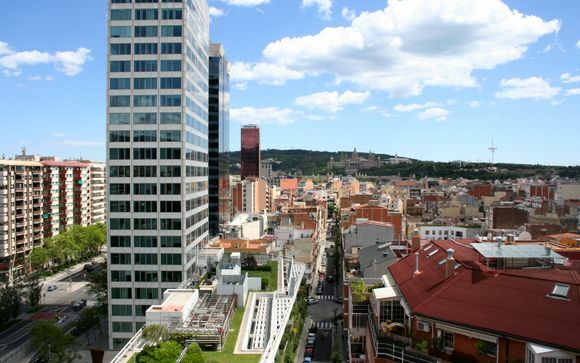 We can offer you a fantastic range of last minute deals, at luxurious hotels – ensuring you have a wonderful stay during your Barcelona city break. Sign up today to see the offers available, and book your last minute break!